I have designed and built fine handcrafted furniture, cabinets, and built-ins for over 25 years. I was a locally juried member of the League of New Hampshire Craftsman from 1992 until 2006 when I became a State juried member. 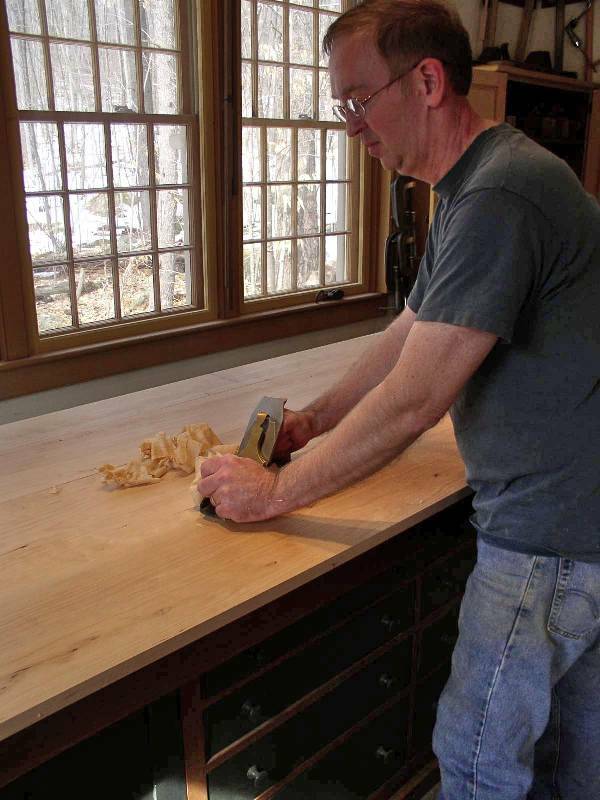 I have been a member of the Guild of New Hampshire Woodworkers since 2003. As a woodworker, I intend to create beautiful, satisfying, and functional pieces of furniture. Toward this end, I study and rely on the timeless forms, proportions, and details that have always characterized good work from ancient times to the present. Each piece I create is individually crafted from high quality lumber and hardware using time-proven joinery and techniques. My furniture, cabinets, and built-ins are equally at home in traditional or contemporary settings. The pieces I build will last for generations.